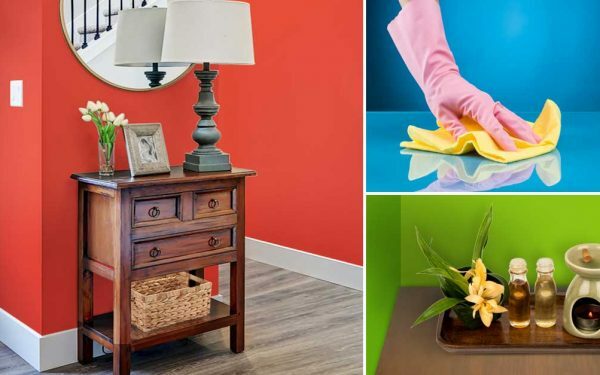 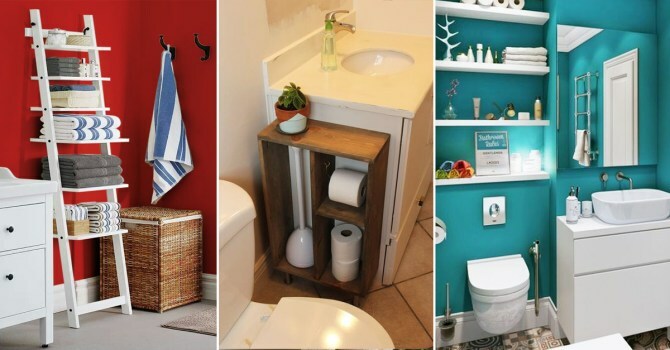 5 Last-Minute Cleaning-Up Tips For Unexpected Guests! 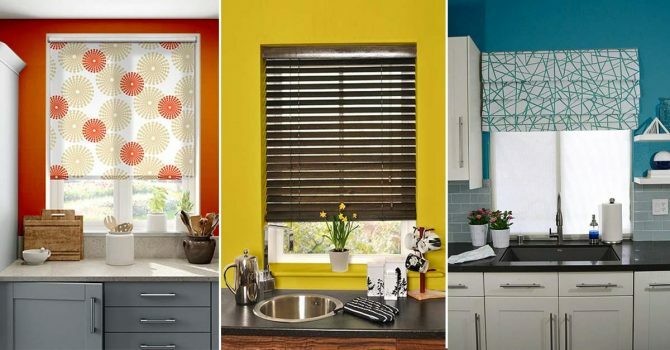 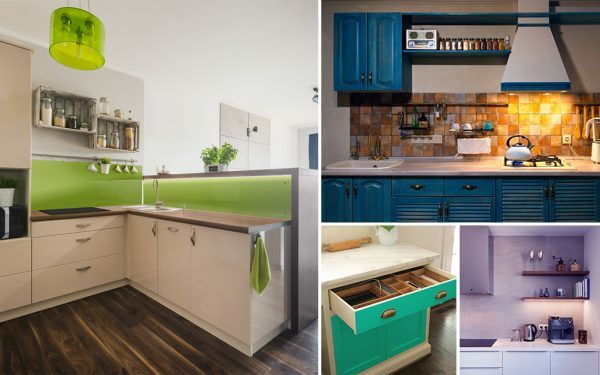 5 Tips To Keep Your Kitchen Countertop Clutter-Free! 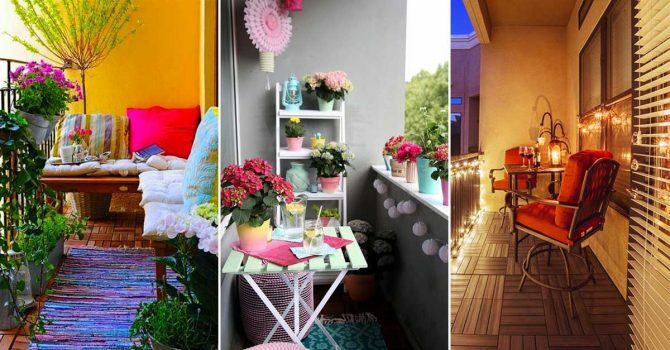 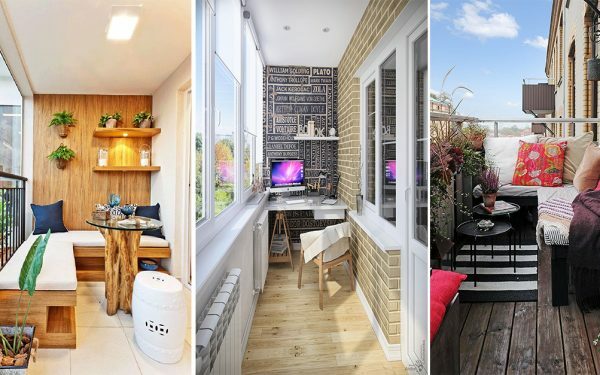 16 Small Balcony Decor Ideas You Must Try! 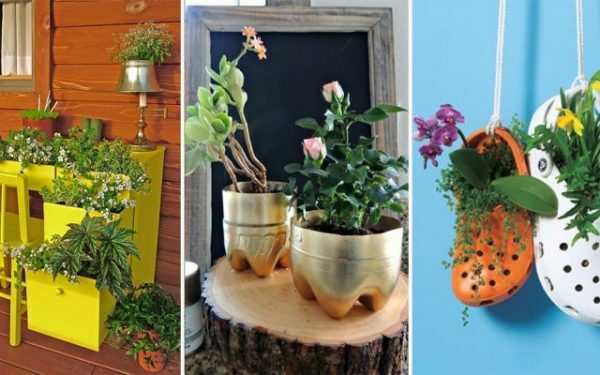 Get Inspired: 20 Planter Ideas That Will Make Your Day! 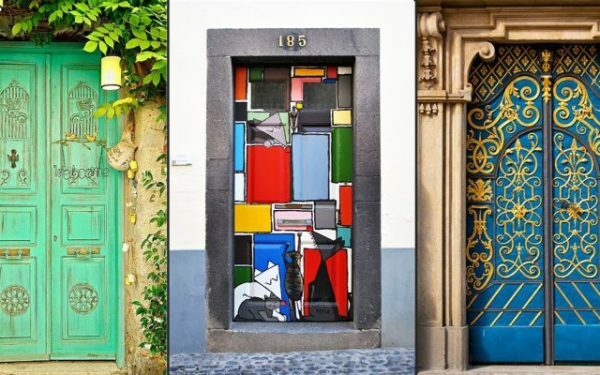 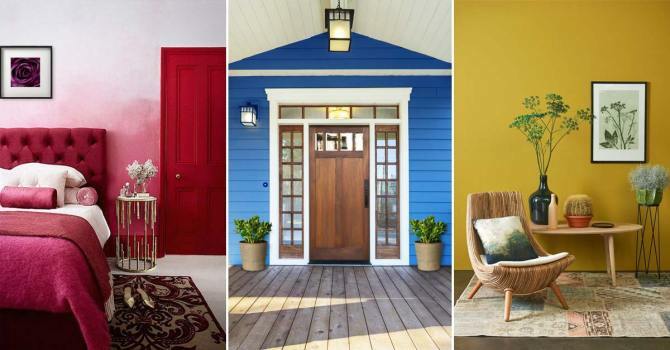 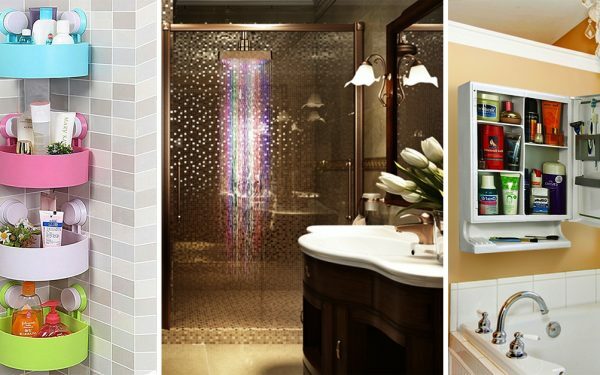 Decor Goal: 11 Creative Doors Across the World! 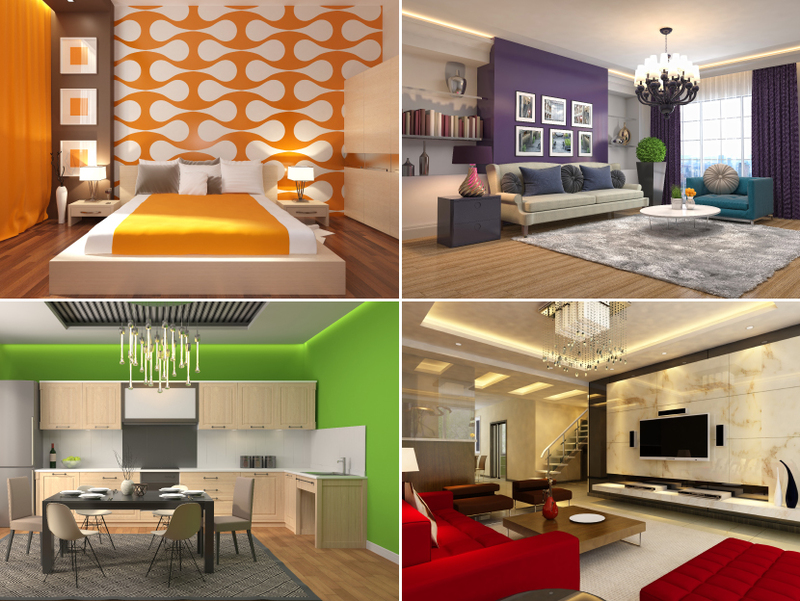 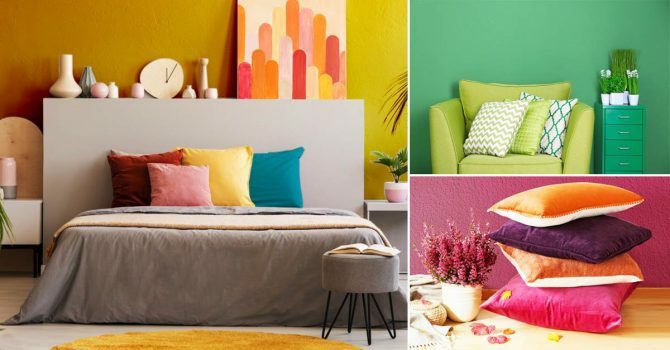 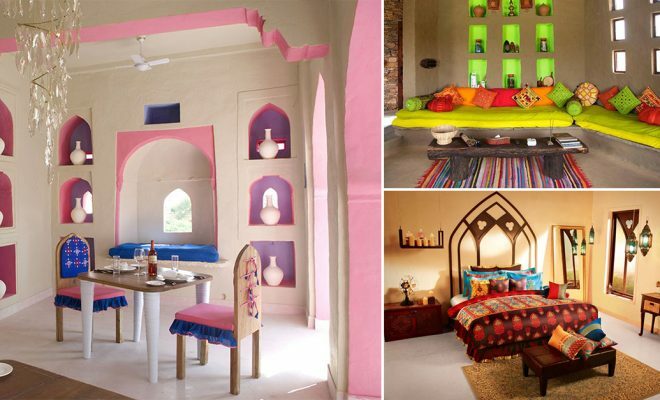 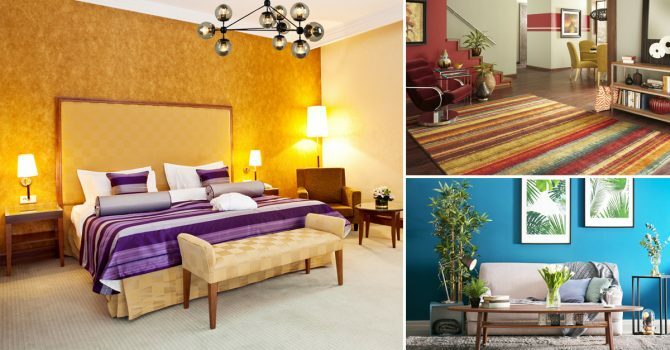 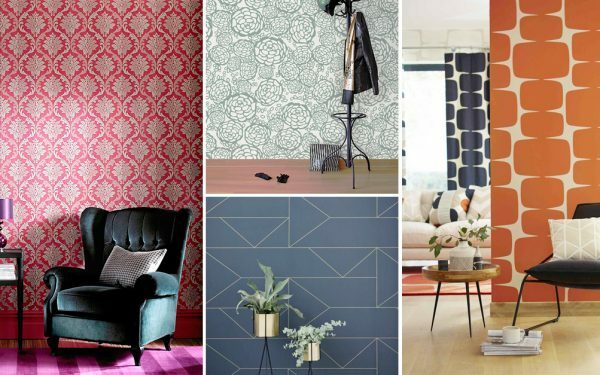 10 Ways to Add The Vibrance Of Rajasthani Decor To Your Interiors!